An open-sourced project based on a highly modified ioQuake 3 engine. The game is highly mod expandable and has pretty big community that creates modifications, extensions and even full games based on it. The original ZEQ2 project was initiated in 2002. It was a highly scripted modification of the Bid For Power mod. ZEQ2 Lite is a multiplayer game where players can fight against each other using the Internet or LAN. 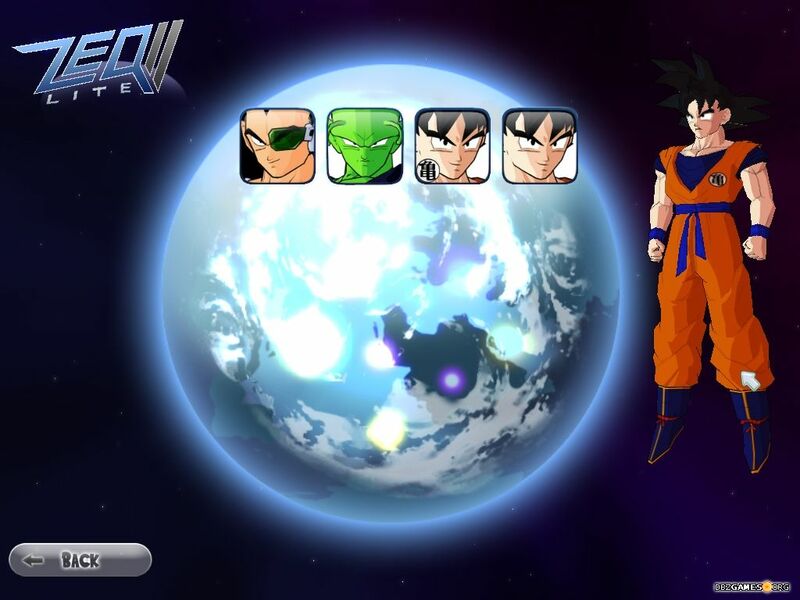 The base version of the game contains only a few modes and characters. 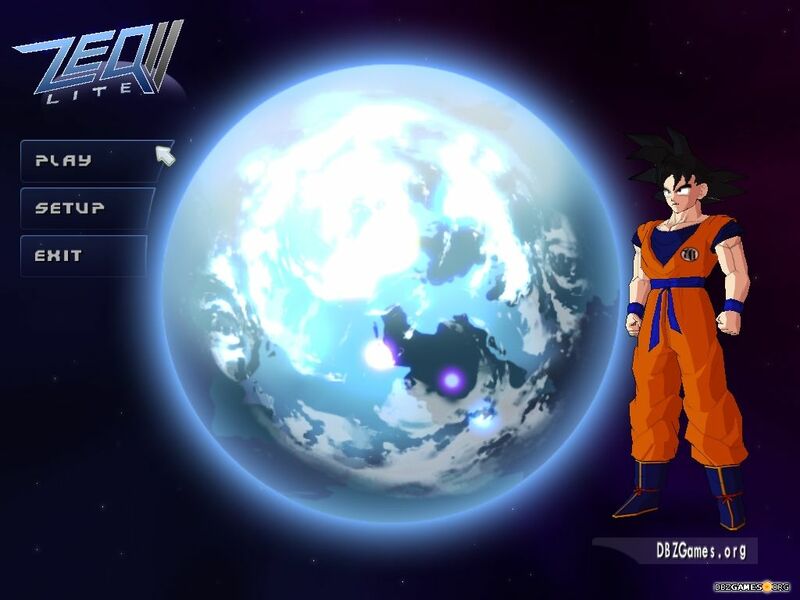 The game is focused primarily on expanding by the addons, modifications and new characters created by the community. 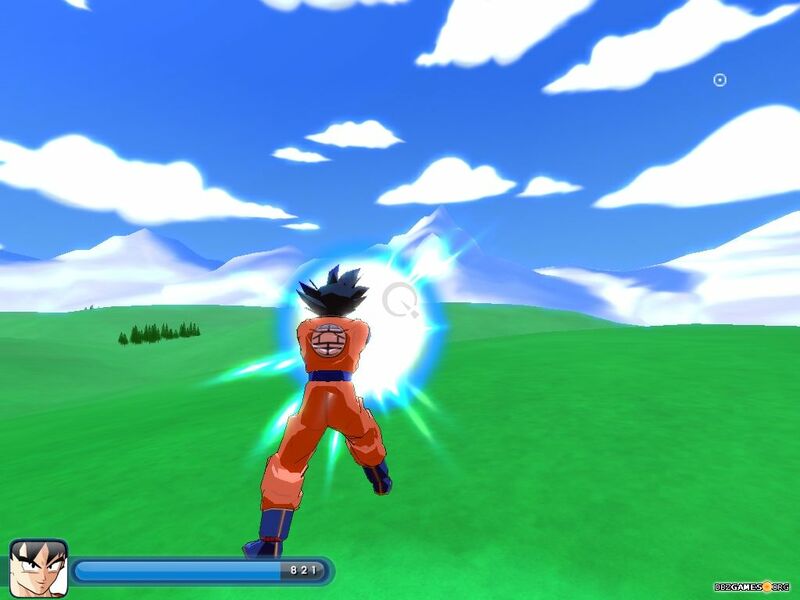 There are many game packs created on ZEQ2 that have gained huge popularity among Dragon Ball fans. We can mention for example Battle of ZEQ2, ZEQ2 Lite F3 or ZEQ2 Revolution Gold Edition. 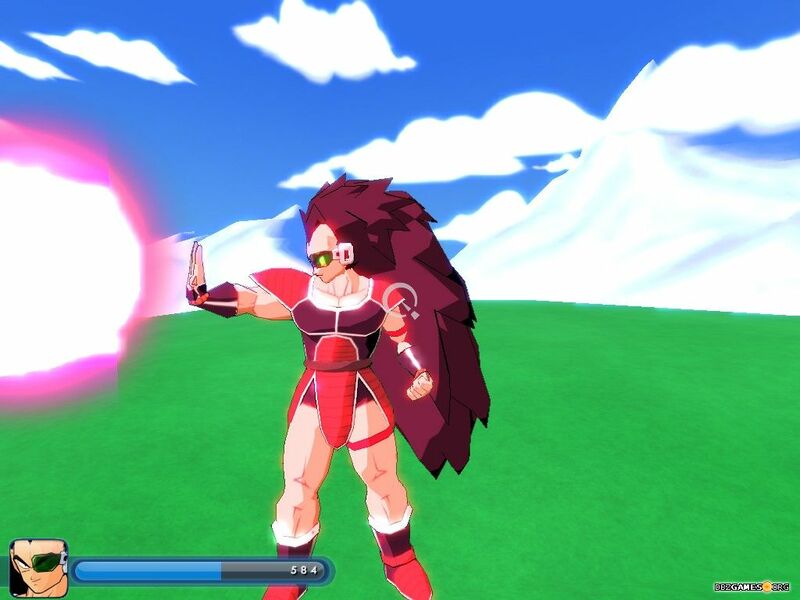 All these games received a large dose of new characters, game modes, maps, attacks, animations and other improvements that provide players endless hours of fun. The gameplay is simple, fast and enjoyable. 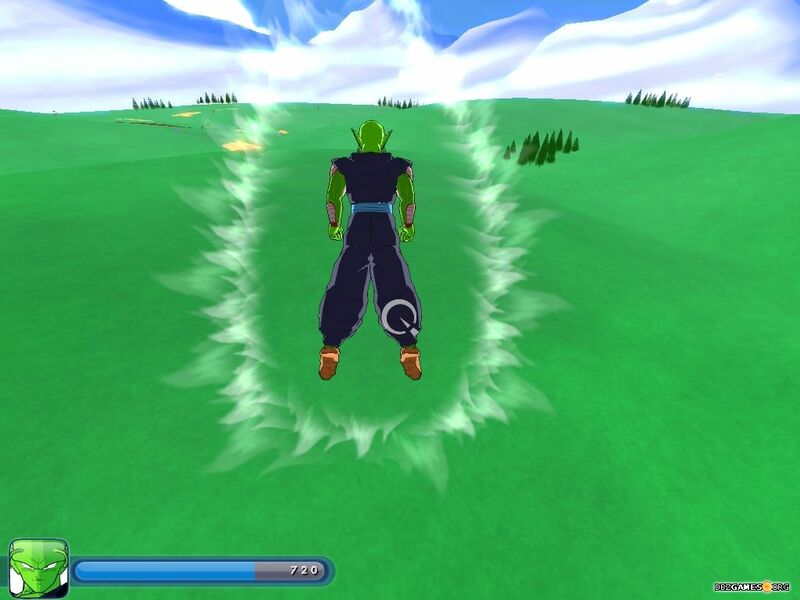 You can choose your favorite character and fight against other opponents, using one of several special attacks. 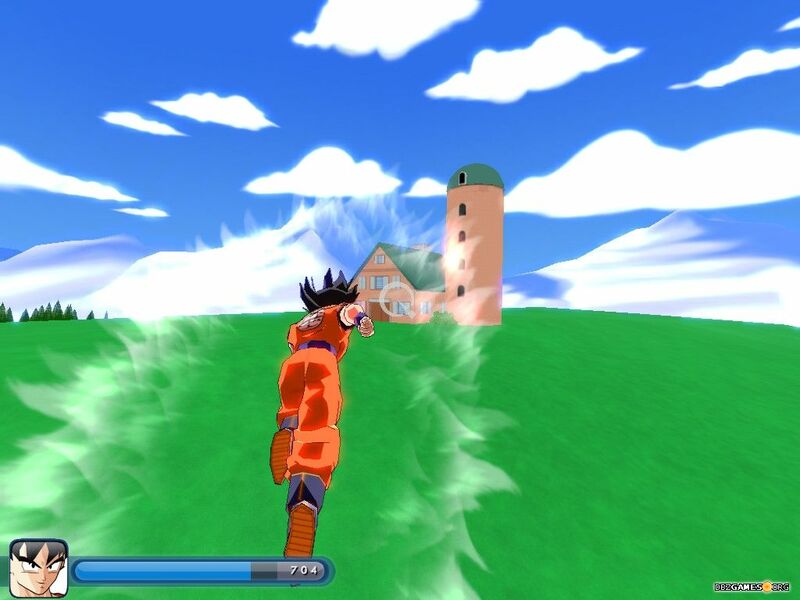 You'll find here all the elements that every Dragon Ball fans can expect from a game of this type. 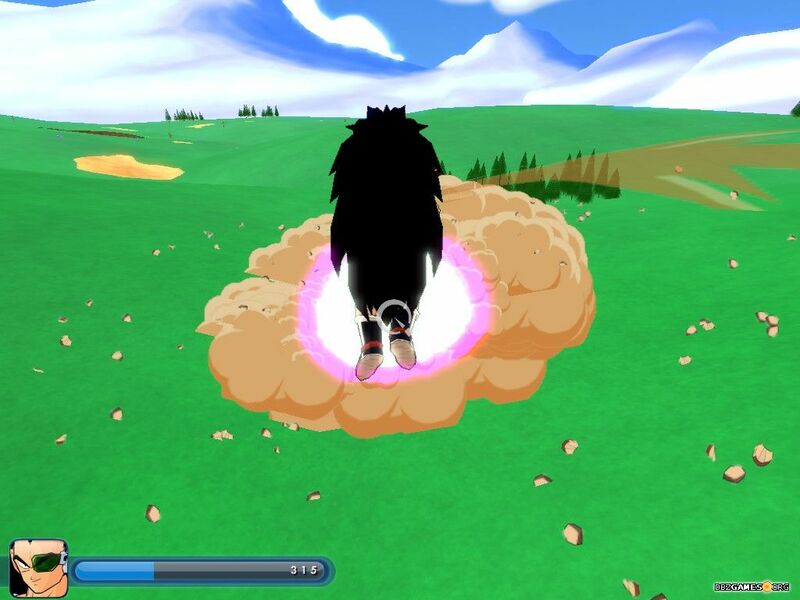 Characters can fly, charge power, dodge, and even destroy the environment using a powerful fighting techniques. 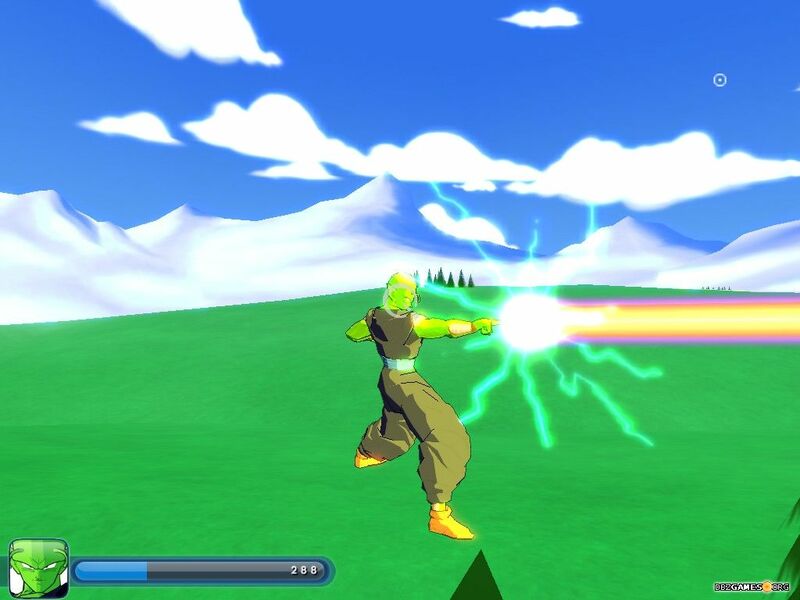 For any fan of Dragon Ball games, ZEQ2 will be an amazing experience.